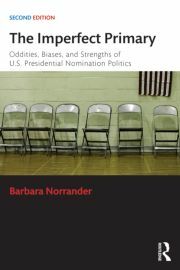 The Routledge series Controversies in Electoral Democracy and Representation presents cutting edge scholarship and innovative thinking on a broad range of issues relating to democratic practice and theory. 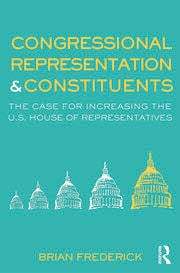 An electoral democracy, to be effective, must show a strong relationship between representation and a fair open election process. 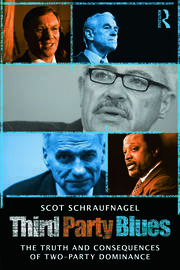 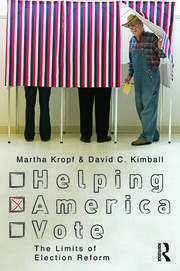 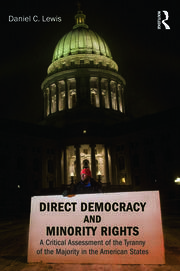 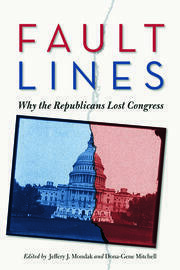 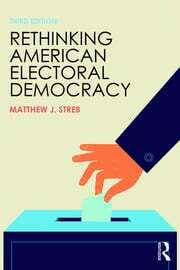 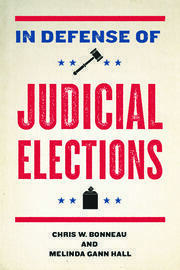 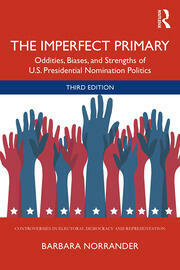 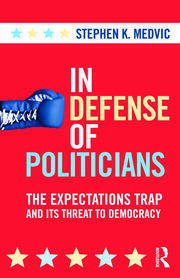 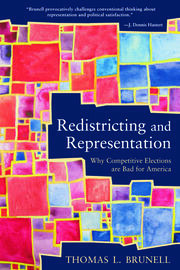 Designed to foster debate and challenge assumptions about how elections and democratic representation should work, titles in the series present a strong but fair argument on topics related to elections and the institutions shaping them, voting behavior, party and media involvement, representation, and democratic theory.